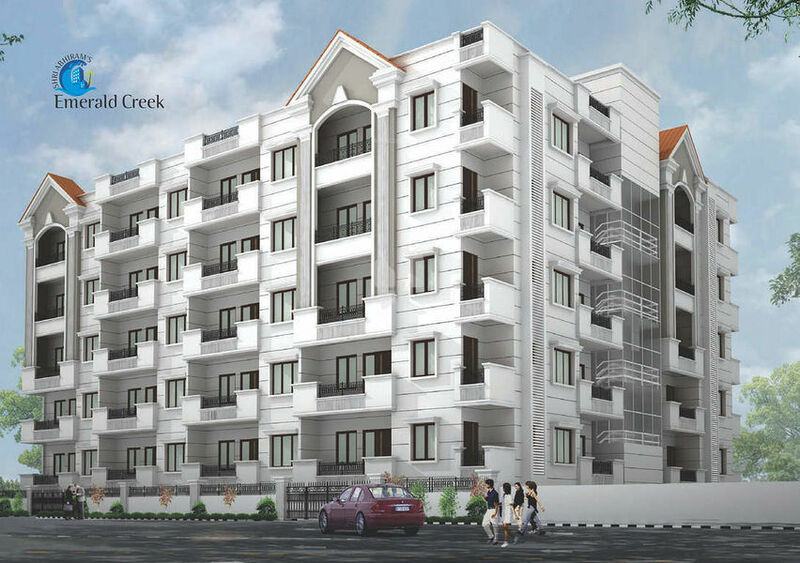 How Far is Shri Abhiram Emerald Creek? 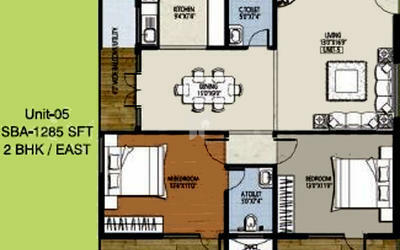 Shri Abhirams Emerald Creek is a residential development of Shri Abhiram Constructions. It has a thoughtful design and is being developed with all the modern day amenities as well as basic facilities. 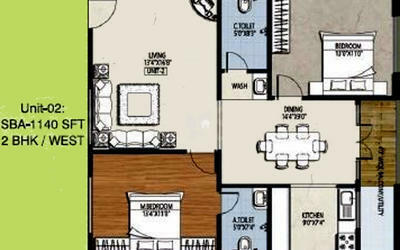 The project offers 2 and 3 BHK apartments.